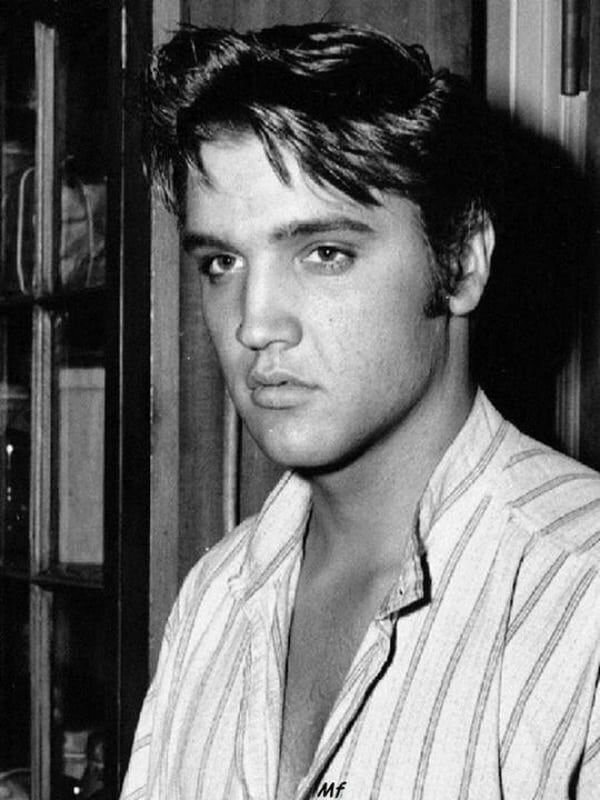 At the age of 36, a phase when other musical artists are lucky to break the surface and into the world stage, or out to prove that their first hits came from creative talent rather than from just mere luck, Elvis Presley had already won the Grammy Lifetime Achievement Award. He had a comprehensive array of trophies stowed away, the shine of gold glittering against hardwood walls, and countless memorabilia of his success in the music industry, that seem to have been accumulated for so long. But all of them had been acquired within the scope of a career that was, in fact, still very young and promising. Elvis Presley was one of the most influential musicians of the 20th century. A cultural icon responsible for bringing rock ‘n’ roll into the mainstream of popular culture, who had established himself its king; great at many genres, pioneer of rockabilly, a graceful sway of the hips, followed by a seductive flip of his bangs, inviting wave upon wave of screams from his electrified fans. In spite of his worldwide popularity, there are still so many things about Elvis that even his most ardent fans are not aware of. He had many sides and aspects to his personality, invisible to the spotlight, nurtured in the shade of his greatness. 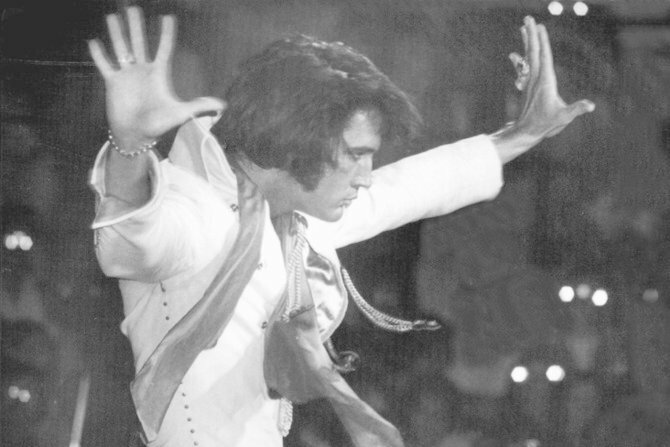 Read on to learn more about the king of rock. Almost all the greats we know used to be mocked when they were just starting up.Elvis Presley was no different. He was eccentric, and kids liked to laugh at him whenever he strummed his guitar to play “hillbilly music.” He was shy and kept to himself, a stark contrast to the accomplished artist he would later become. Was he really so average? Presley’s teacher even gave him a C in music in 8th grade. She went out of her way to confidently declare that he simply did not have the aptitude for singing, at all. Thankfully, he apparently wasn’t a good listener either, and refused to let her affect him. He refused to give up so easily. I The “Pygg” was a type of clay that was used to make dishes and jars to hold money. A lot of people, especially the rich ones, had this pygg in their home. The word ‘pygg’ eventually morphed into “piggy bank”. II The oldest and first form of money was cattle, which included camels, sheep and other livestock. Every head of cattle was referred to as a ‘caput’, which is the Latin word for 'head'. Therefore, a person with a lot of cattle usually had a lot of 'caput', or capital. This word is still used today to describe money. III Over the years, several people have used different forms of currency, which include entire elephants, fishhooks, bird claws, grains, cocoa beans, feathers, animal skins, bear teeth and tea tobacco. IV The temple of Juno Moneta was where the Romans made their coins. This was the goddess of women and marriage. The words 'mint’ and ‘money’ came from the name 'Moneta'. This was the currency of the Romans during their reign. V The $10,000 U.S bill was the highest bill in circulation in the United States. This bill was issued until 1945. Only 336 of these bills have been known to survive, until May 30th, 2009. The bill depicts Salmon P. Chase. VI High denomination bills, such as the $500, $1,000, $5,000, $10,000, and $100,000, are still legal tender in the United States. These bills were last printed in 1945, and were no longer in use by July 14, 1969. The current denominations of U.S currency are the $1, $2, $10, $20, $50, and $100 bills.